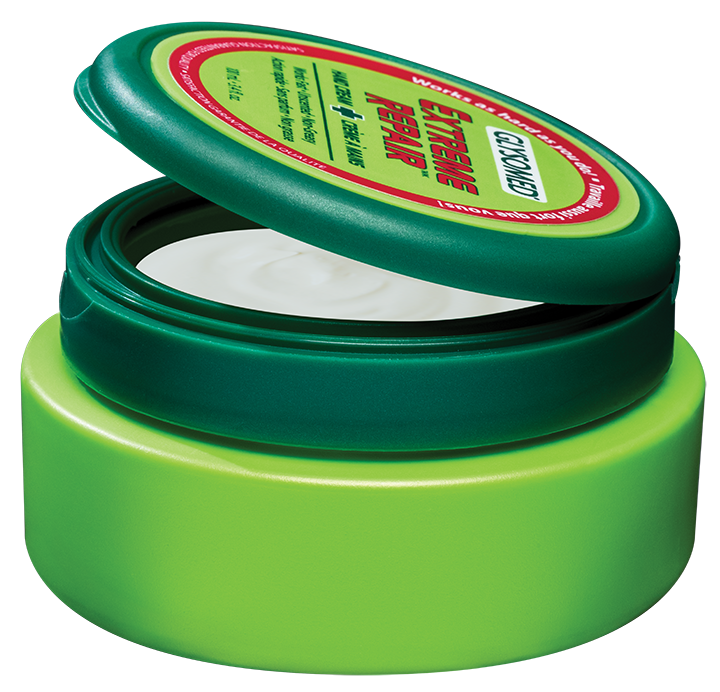 Glysomed Hand & Body Care products are based on a century of tradition in the manufacturing of fine skin care products. Developed in Europe, Glysomed offers unique, trusted solutions for the everyday care of dry and sensitive skin. 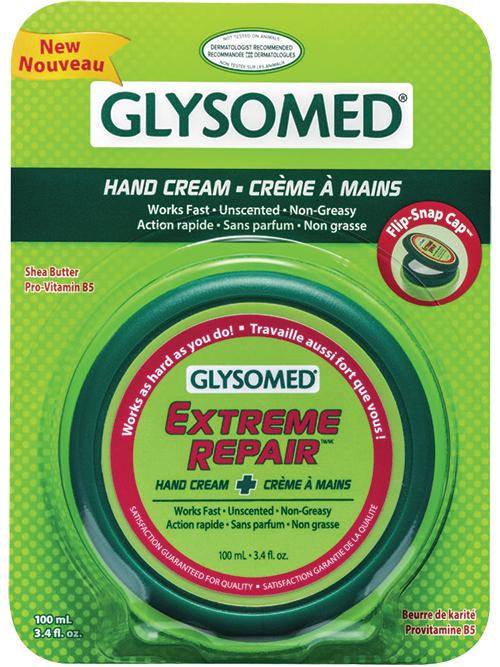 NEW Glysomed Extreme Repair works as hard as you do! Concentrated and fast-absorbing, our new hand cream will restore your hands and help defend against recurrent dryness. Glysomed skin care products blend science and quality ingredients to help soften and relieve dry skin. The non-irritating formulas spread easily and penetrate deeply to provide long-lasting hydration and protection, help restore the skin’s moisture barrier and soften and soothe even the roughest, driest skin. Glysomed skin care products are suitable for use by the whole family, including children.